We all have been following the Kaun Banega Crorepati show for a long time now. 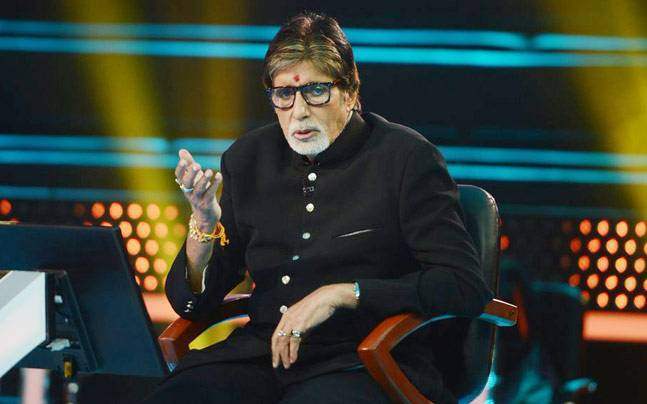 The show has been one of the most popular shows on television, be it because of its interesting pattern or the super entertaining host Amitabh Bachchan. We all have at least once tried to get our answers correct and seen a dream of getting to the hot seat, just opposite the very handsome, Amitabh Bachchan. 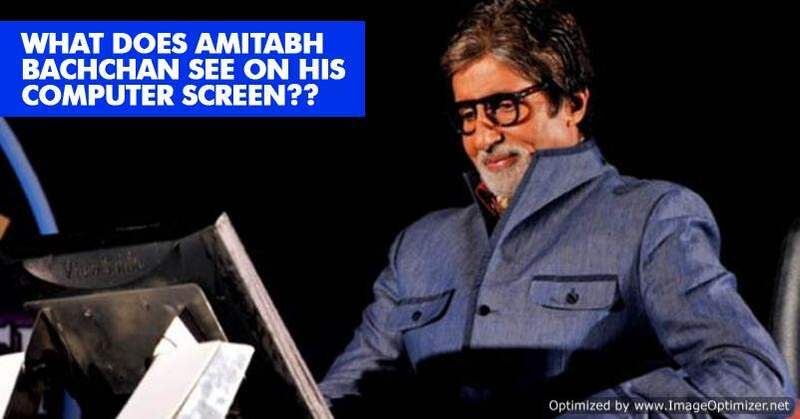 Well, ever since the show has begun, we have always see Amitabh Bachchan giving commands to his computer and the computer in return being very responsive. This very friendly computer has given us beautiful memories but do you know what Amitabh Bachchan gets to see on the screen? It has been a mystery for everyone since years but now we finally have an answer! Abhinav Pandey, who won 12.5 Lakhs on KBC recently answered this question on Quora. He shared that Amitabh Bachchan’s computer screen has current questions, all the options, winning streak, used and unused lifelines. After an answer is locked by the computer screen, the screen shows him the correct answer and details of the correct answer. He also alerts candidates for wrong answers at times on the show. Also, when a contestant on the show uses a phone-a-friend lifeline, his computer screen shows the names and details of the friend along with a timer that provides interval breaks. The mystery is solved finally! KBC was and will always be one of our favorite shows on television! 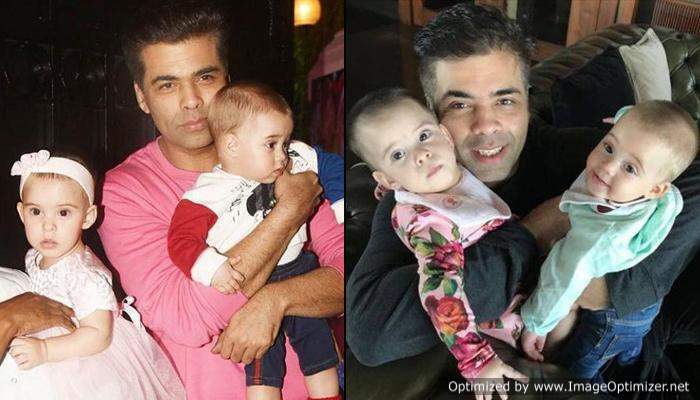 Are you too waiting for the next season of Kaun Banega Crorepati? Previous story Vivek Dahiya’s emotional post for wife Divyanka Tripathi will melt your heart!